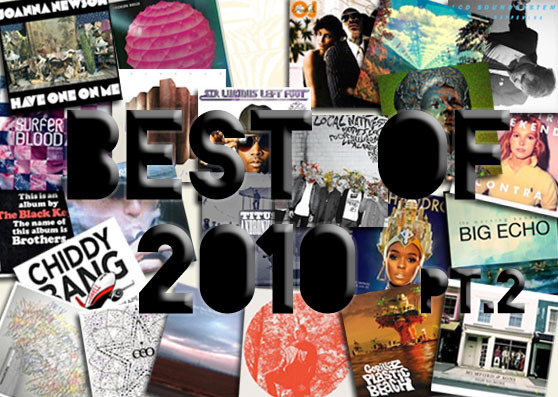 We, through our label Oniric Records, announce that legendary reggae band The Wailers have contributed an exclusive new track titled “A Step for Mankind” to our “Solutions for Dreamers: Season 3” compilation album. This compilation, to be released July 1, 2010, is the third in our Solutions for Dreamers series and all of the proceeds generated will go directly to the United Nations’ World Food Programme(WFP). The World Food Programme is the world largest organization fighting hunger on a global scale. WFP is committed to getting food to where it is needed, saving the lives of victims of war, civil conflict, and natural disasters. Each year, on average, WFP feeds more than 90 million people in more than 70 countries. 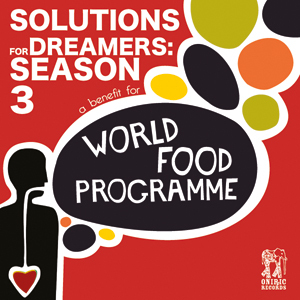 We at Oniracom and Oniric Records have been inspired the work the WFP does and are proud to partner with them on Solutions for Dreamers: Season 3.